Meet & Greet with Kayvan! Meet Kayvan Khalatbari, a 2019 Mayoral Candidate, while enjoying some drinks & baked goods at Regal Bakery & Cafe! Get the opportunity to chat with Kayvan 1-on-1. There will also be a short speaking portion where you can learn why Kayvan is running for Mayor, how to get involved in his campaign & why he is the best candidate to lead our active Mile-High city. 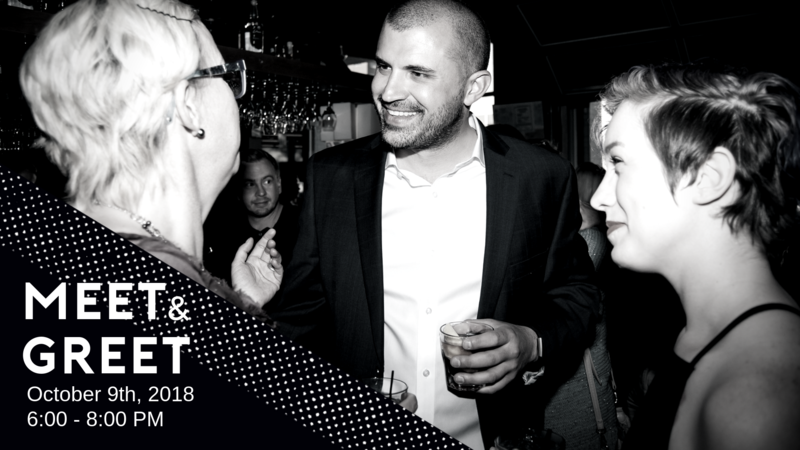 We hope you can join us as we get the ball rolling to make Denver a city that works for ALL people by getting Kayvan elected as Mayor of Denver! See you there!